Time is running out to complete your State Trustees Will Kit survey. 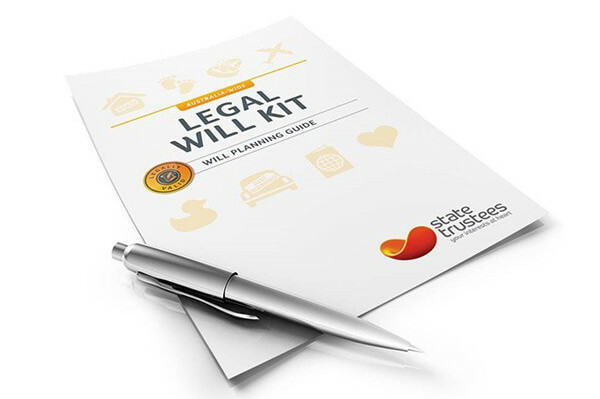 You will have recently received an email outlining how to complete your will kit online, and urging you to fill in a survey about your experience. If you haven’t yet completed your survey, you must do so by Sunday, 15 May, otherwise your will from State Trustees will no longer be valid. Just click the link below to complete the quick survey. We appreciate your feedback, and look forward to reading your responses.